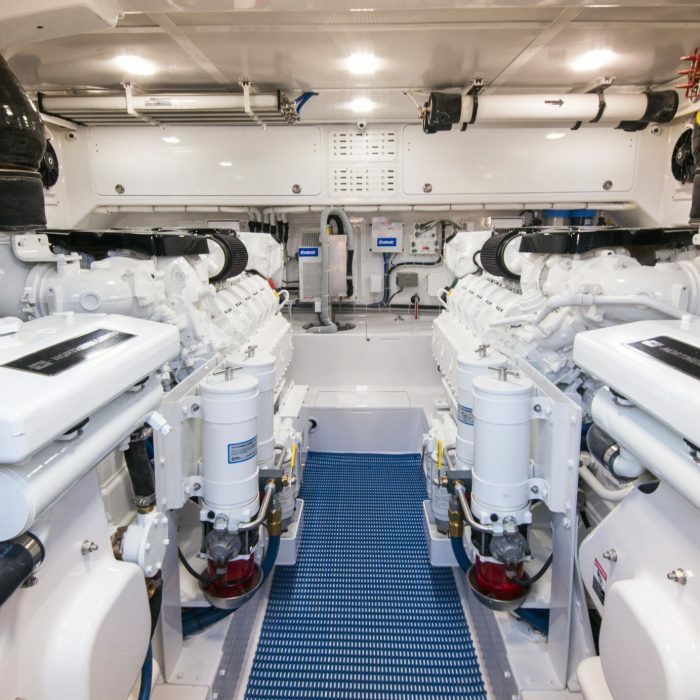 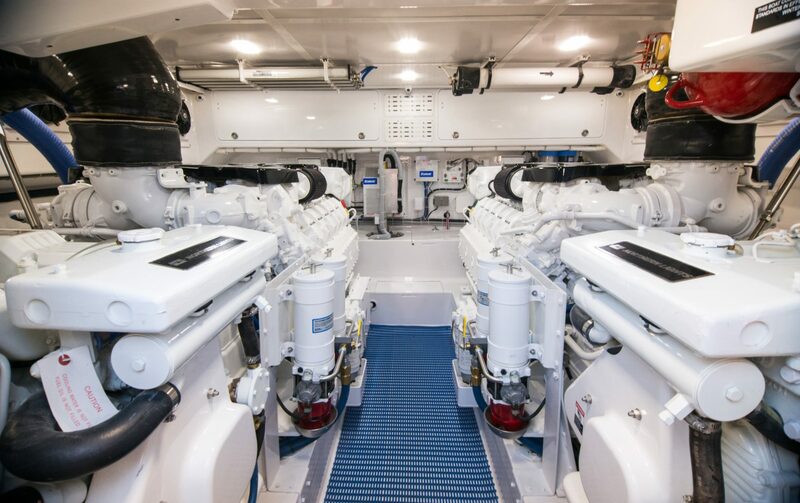 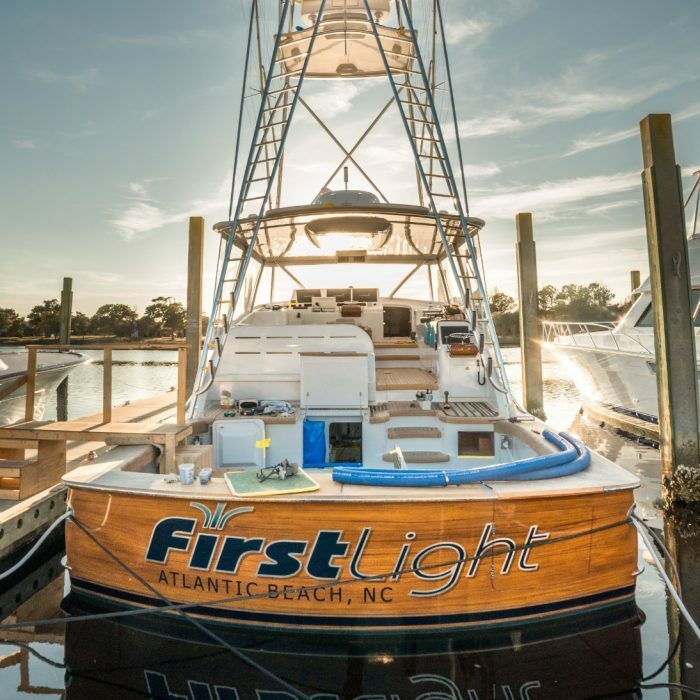 Winter Custom Yachts completed an “enormous” project, the largest express boat ever built in North Carolina. 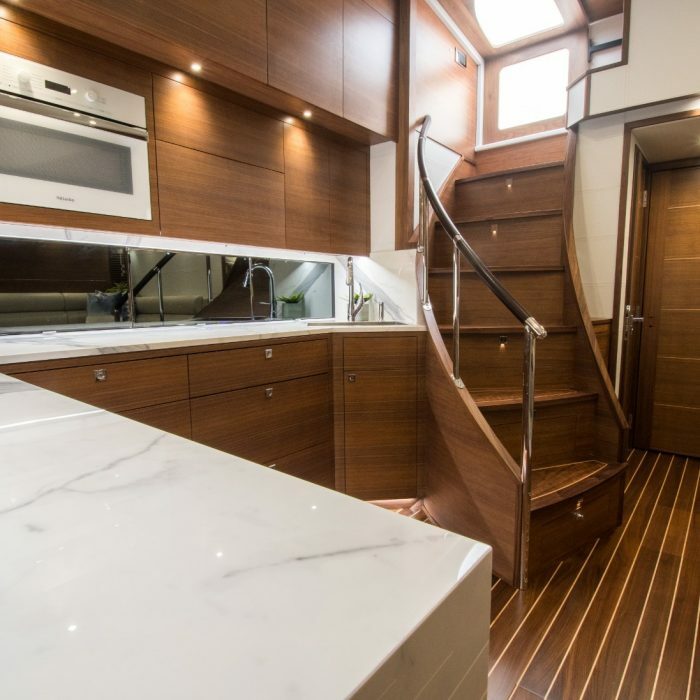 Winter puts an unprecedented amount of emphasis on design—this build has been no different. 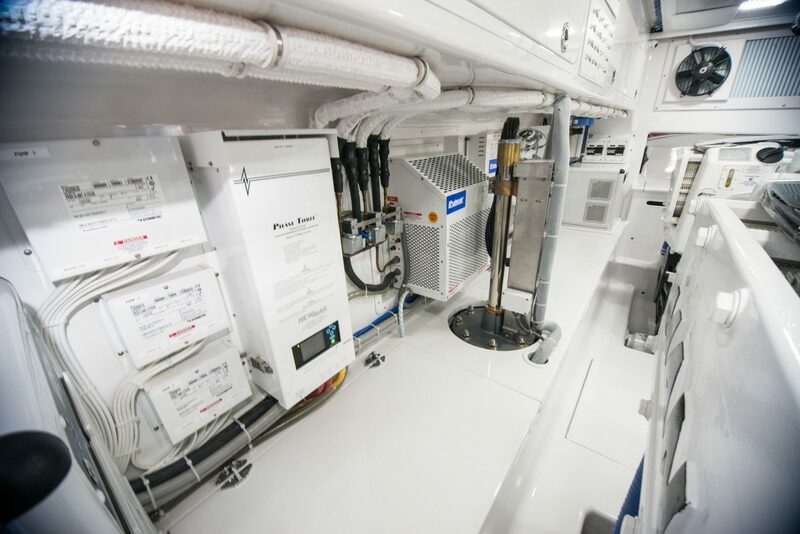 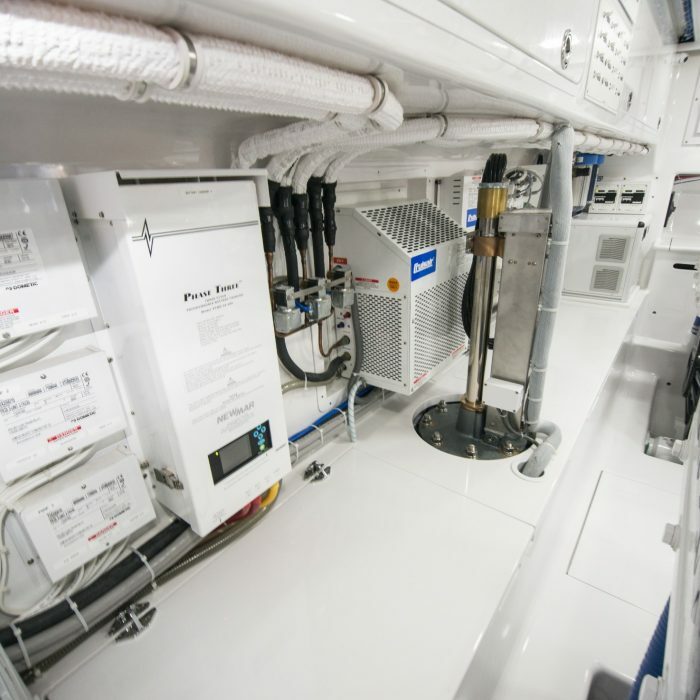 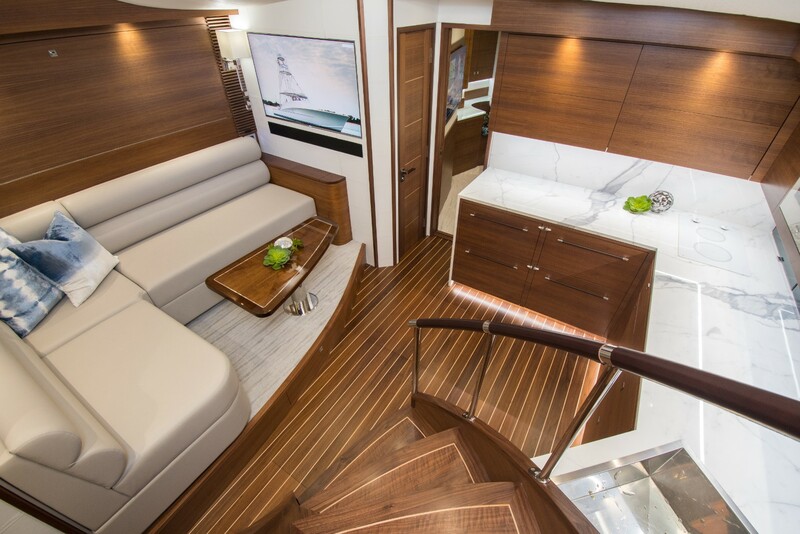 The 65′ vessel is designed in excruciating detail. 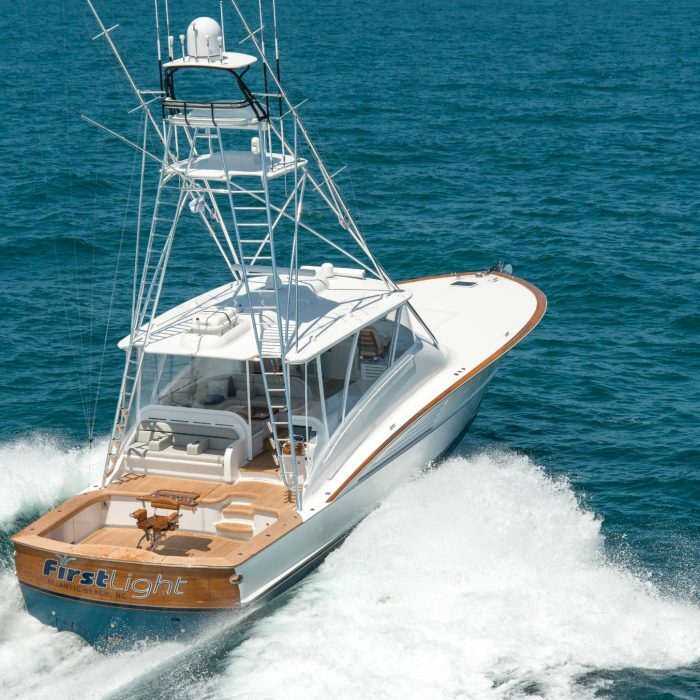 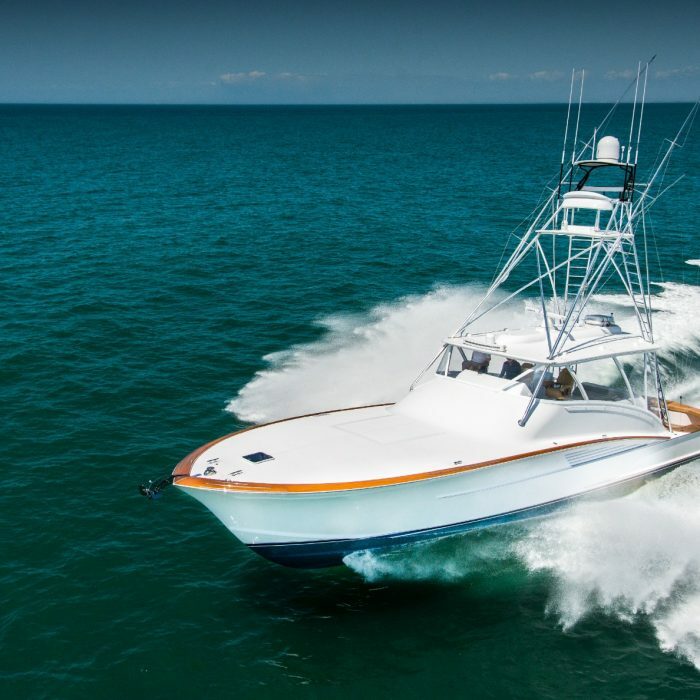 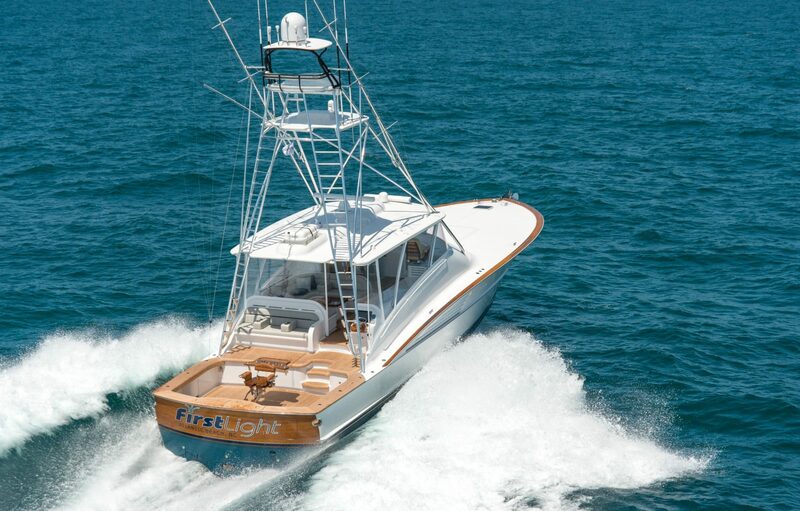 The boat has been built for a Florida family who enjoys traveling and fishing on the open water. 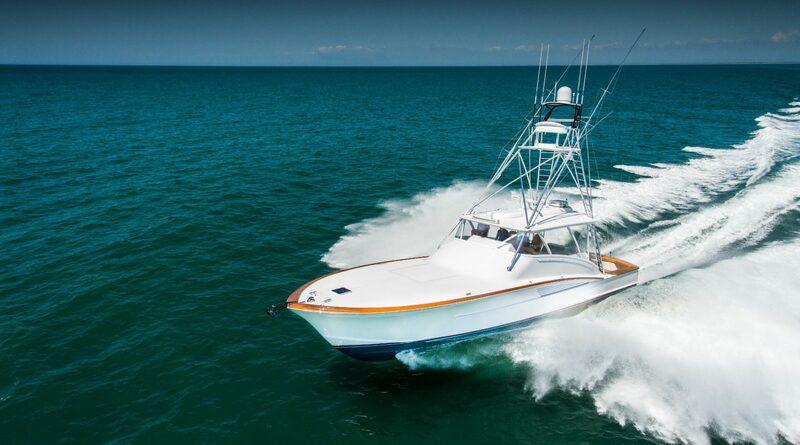 The family has two sons, both of whom already have impressive fishing resumes. 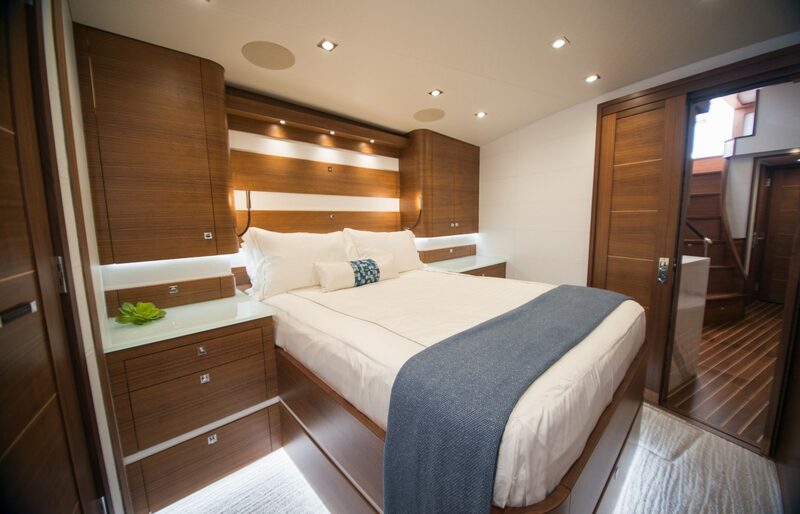 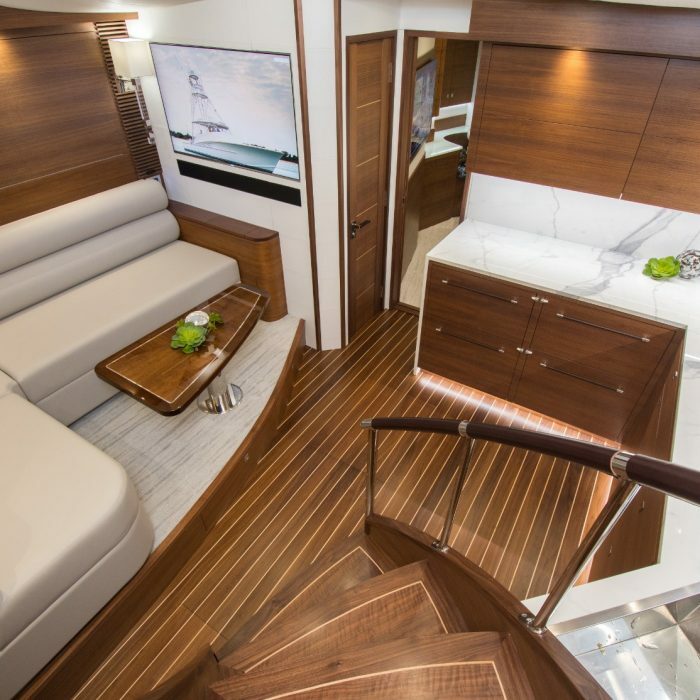 The owner wanted something bigger than their current 52-foot Cabo to accommodate their family on long trips. 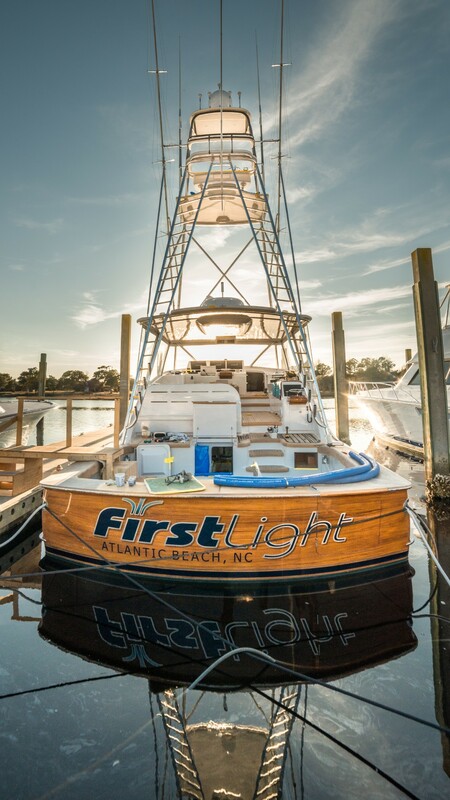 The more traditional 60+ foot boats are convertibles, however, the owner insisted that First Light be an express boat. 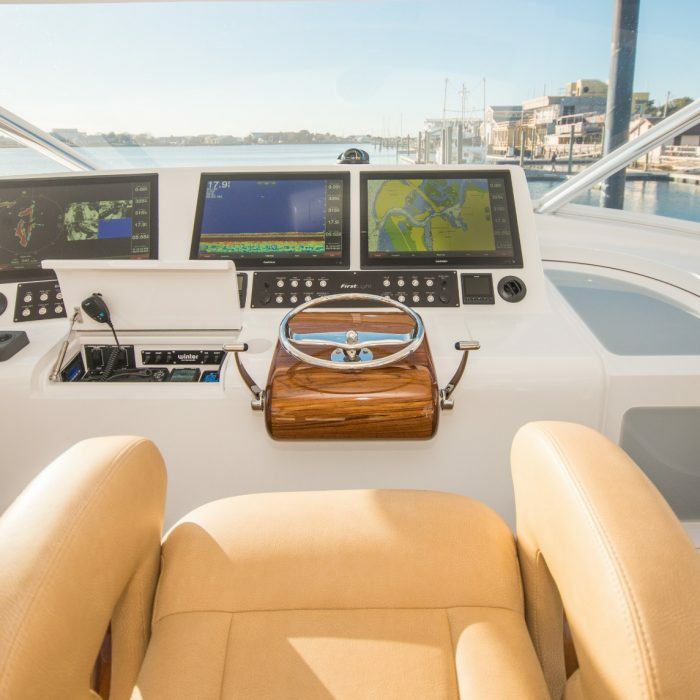 He expressed his opposition to convertible boats in saying, “I feel like I’m on a charter. 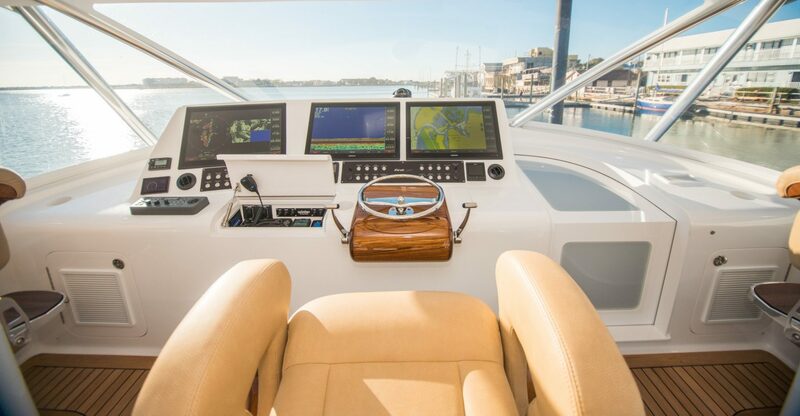 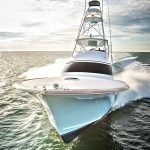 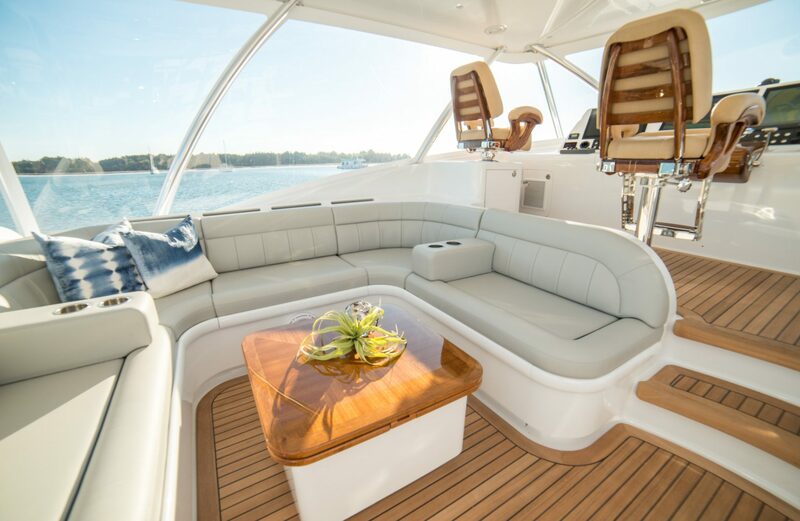 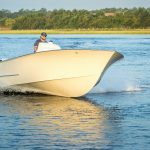 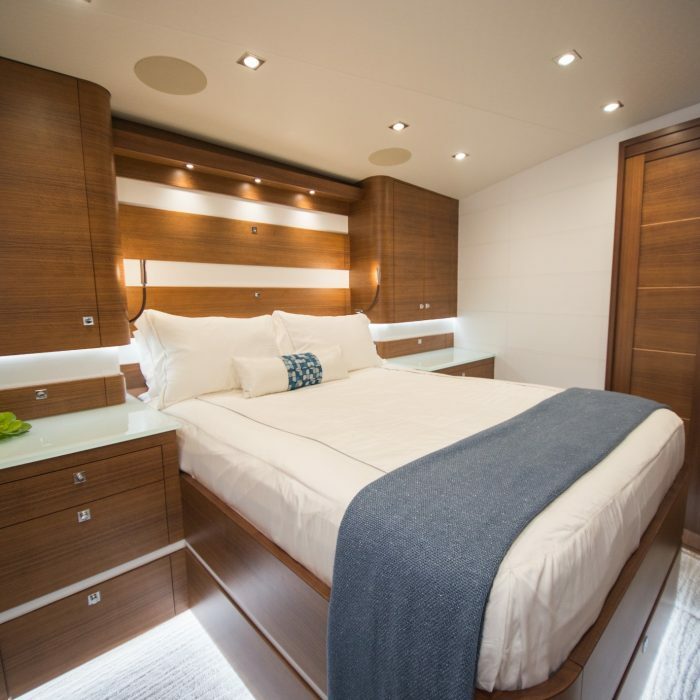 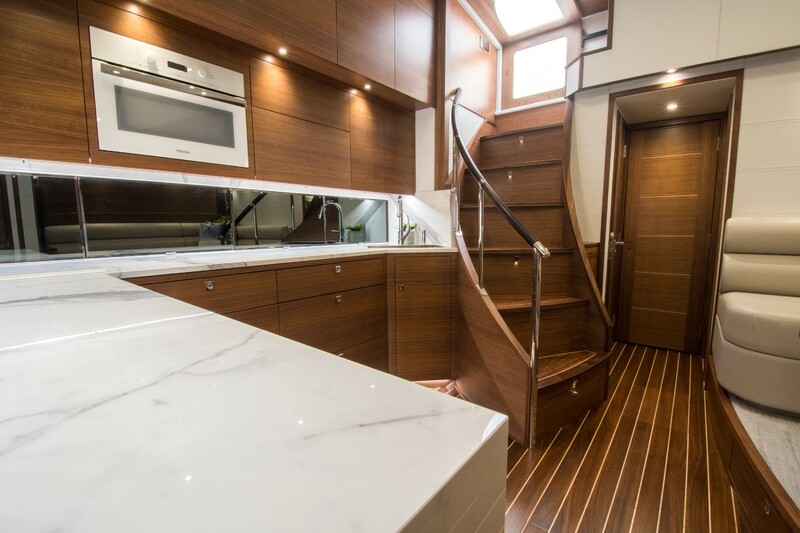 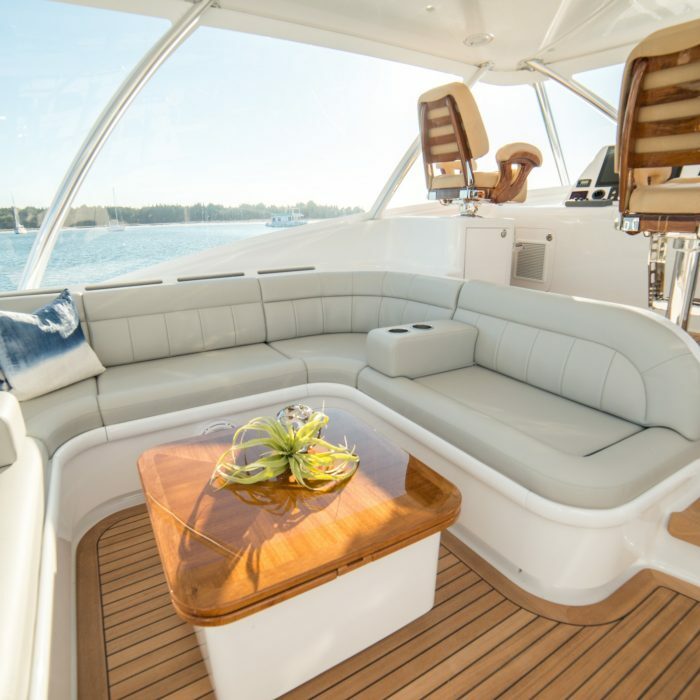 Everybody else is having fun down below, and I’m by myself up on the flybridge.” Winter Custom Yachts embraces owners with specific, personal preferences in boats.